The pioneering work of Nobel prize-winning physicist Wolfgang Pauli led to developing the bombs that decimated Hiroshima and Nagasaki. Desperate over this outcome, Pauli sought help from the eminent depth psychologist, C. G. Jung. Their long correspondence provides the powerful and unique record of a mature scientist's inner journey. It also has had a tremendous impact on scientific and psychological thought ever since. 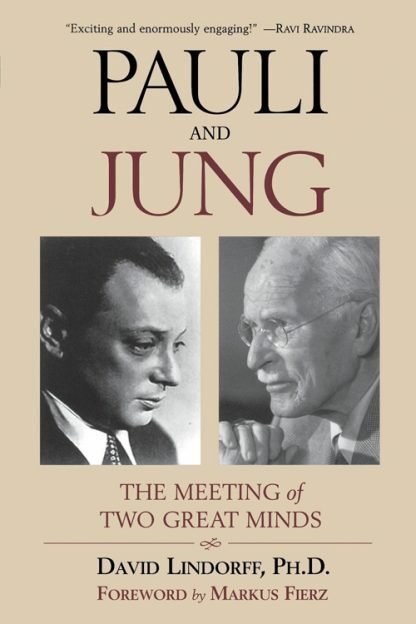 Pauli and Jung is a lucid interpretation of Pauli's ideas and dreams that forcefully validates his belief in the inseparable union of science and spirituality. Far ahead of their time, Wolfgang Pauli and C. G. Jung both knew this union is essential for the future of humanity and the survival of the planet.